A standard of excellence in personalized dental care enables us to provide the quality dental services our patients deserve. We pride ourselves in providing the care you need to keep your smile healthy. We are committed to continual education and providing you with the latest in dental treatments and technology. We look forward to building a foundation of trust by treating our patients as individuals. We are confident that we can make a difference in providing quality care and a relaxing and positive experience. Our entire team is dedicated to providing you with excellent, personalized care and service to make your visits as comfortable and pleasant as possible. Dr. Burk is a native Texan who graduated from Angelo State University with a B.B.A. in Computer Science. He then attended the University of Texas Health Science Center in San Antonio, Texas and graduated with his Doctor of Dental Surgery degree in 1992. Immediately following graduation, Dr. Burk completed a one year residency with the United States Navy and continued to serve for four additional years. 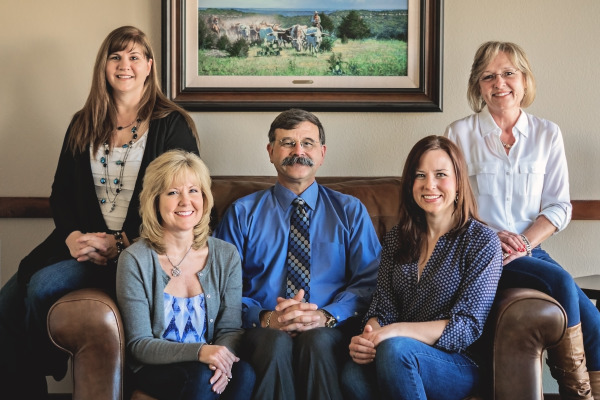 Dr. Burk opened this office in 1998 and continues to serve the greater Austin area. Dr. Burk and his wife, Beverly, have two children; Sara and John. They often visit Sara who is attending dental school at University of Texas Health Science Center in San Antonio, Texas. And, as proud sponsors of the Liberty Hill FFA, they support their son, John and his pursuit of raising pigs, lambs, and heifers. 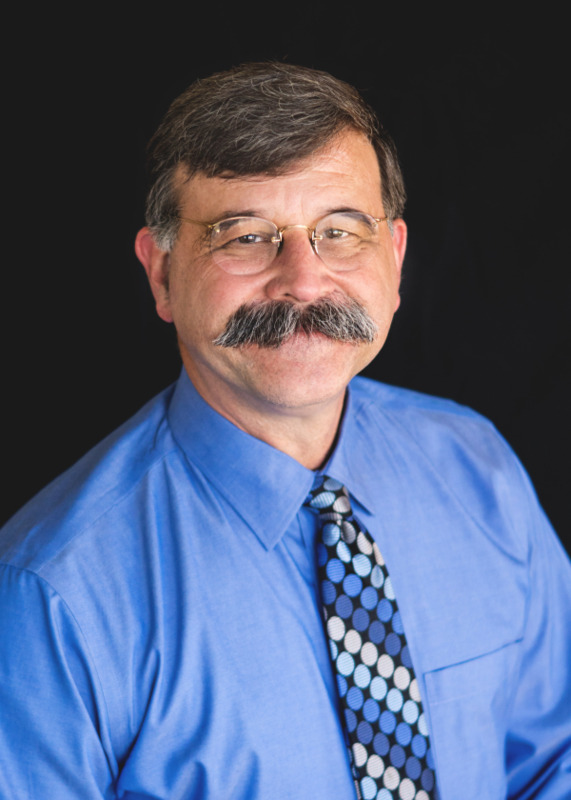 Dr. Burk has a fun sense of humor that is often mirrored in his eclectic tie collection and he has an affinity for antique clocks. In his spare time he enjoys deep sea fishing, playing with his three dogs, and exploring the hill country with his family. Holly is our resident Yankee, although most people would never know it. She grew up in rural Pennsylvania and graduated from University of Pittsburgh with her degree in Dental Hygiene in 1998. Immediately after graduation, she moved to Austin and found she just couldn't resist the sunshine and southern charm. 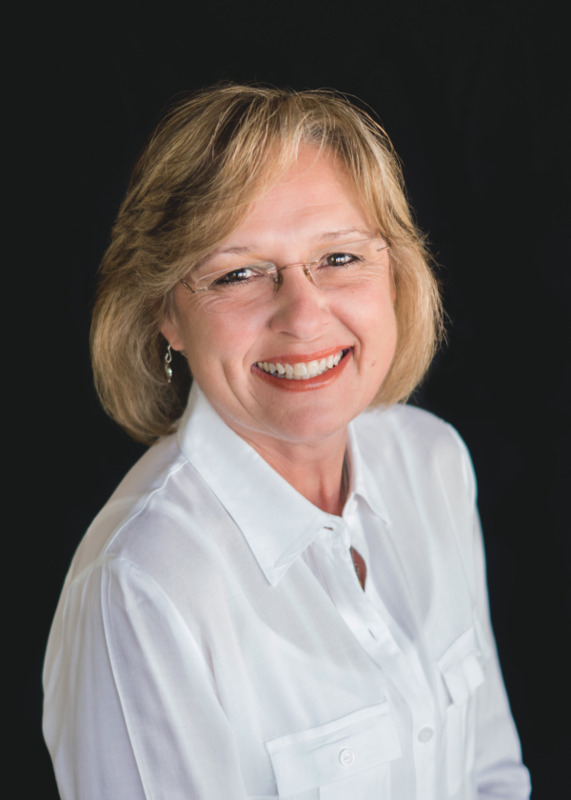 She met Dr. Burk while at her first position at a local dental clinic and joined Burk Family Dentistry’s team in 2000. In 2005, Holly attended St. Edward’s University and graduated with her Bachelor’s Degree in Business Finance in 2008. Holly loves to catch up with patients during their visits and feels she learns so much through that time. She also enjoys keeping up with the practice’s ever-changing social media, website, and blog. Holly has made Austin her home, along with her husband, Mark and their two children. She enjoys cycling, “porch time” with her neighbors, attending soccer and baseball events of her children, and cooking/baking. Denise is a true Austinite! After high school she moved to Beeville, Texas to attend Bee County College, where she received her degree in Dental Hygiene in 1989. 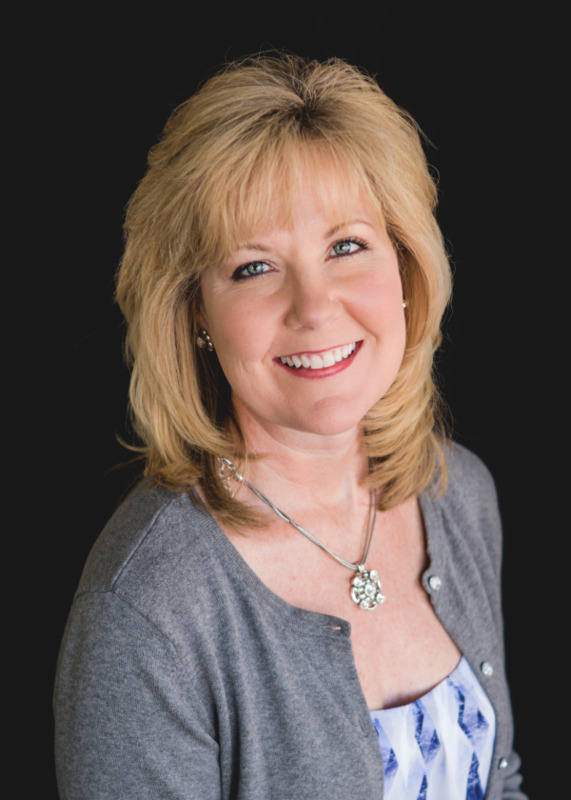 She has been a member of the Burk Family Dentistry team since 2008. She enjoys getting to know her patients on a personal level and loves it when her patients feel more like friends than clients. Outside of the office, Denise enjoys spending time with her husband and two sons (who happen to be 13 years apart). She and her family enjoy vacationing at the beach and Disney World. She also loves fashion and visiting local wineries. If Denise were to explore another career, she'd be the next host of "What Not to Wear" or a Disney princess. 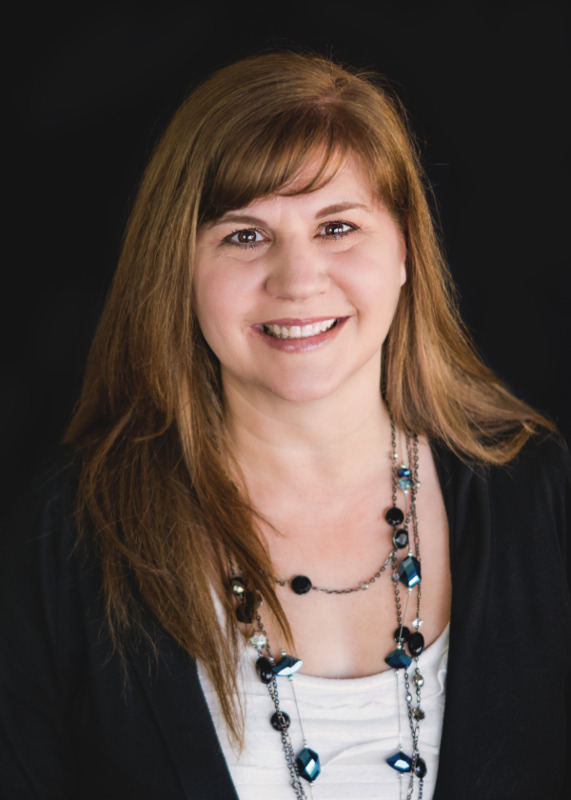 Melanie began her career in the dental field in 1989 and joined Burk Family Dentistry in 2001. She received her training at CBM Education Center and her radiology license from University of Texas, San Antonio. She feels a special bond with her patients by taking care of their needs, not only chair side, but financially as well. In her 30 years in dentistry, she has enjoyed the opportunity to meet and get to know some truly great people. She grew up in Copperas Cove, Texas and has been married to her high school sweetheart for over 30 years. As a stage III cancer survivor, Melanie takes every opportunity to enjoy life to the fullest. In her spare time she likes to read, garden, go boating, and spend time with her family. Melanie also has a taste for all things scary. She can often be found watching the latest thriller and going on haunted tours. Pamela began her career in dentistry in 1992 as a receptionist and quickly navigated the intricacies of dental insurance plans. 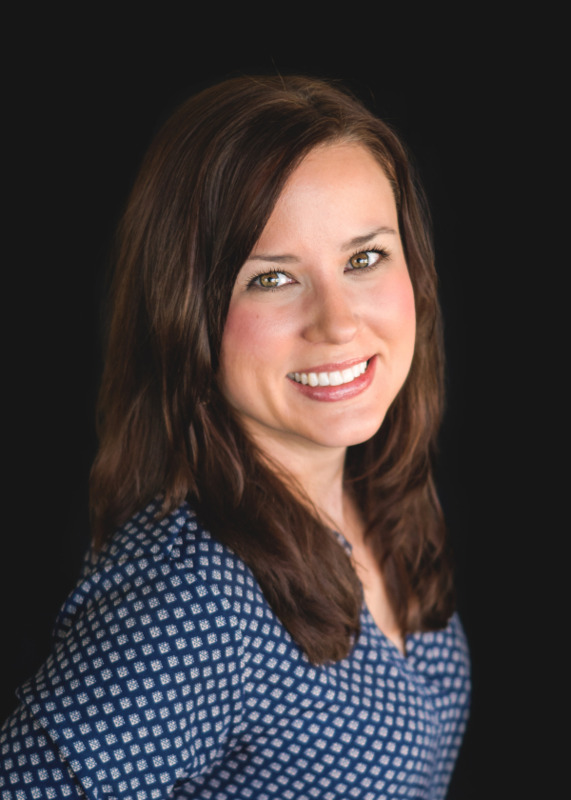 In 2001, she joined Burk Family Dentistry and soon became cross-trained as a dental assistant. She has enjoyed getting to know our patients and watching the children in our practice grow up. It truly is a “Family”. Pamela has been blessed with a wonderful husband for over 20 years and they have two beautiful children. She stays incredibly busy with her extended family and is always willing to lend a helping hand. You can often find Pamela at fund-raisers for her children’s activities and sporting events. She will be the one ringing her hand-painted cowbell! She also likes to read, garden, and play with her basset hound, Buford. This is my primary and only dentist office. I even have a dentist office on campus provided by my employer but I choose to visit the office in Pflugerville. I have been coming here for almost 20 years. I have changed homes, careers and insurance providers but never my Dentist. Dr. Burk and his staff are AMAZING and they treat you like family and care about your experience. I APPRECIATED THE WAY DR. BURK AND HIS TEAM MADE ME FEEL WELCOMED AND CARED FOR. THEY EASED MY WORRIES AND THE ENTIRE EXPERIENCE MADE ME FEEL LIKE THEY WERE LIFETIME FRIENDS. I ALREADY HAVE RECOMMENDED THEM TO MY FAMILY AND FRIENDS!